Upon selecting your cellar club, your credit card information and shipping preferences will be saved in our secure, encrypted system. You will not be charged until your cellar club shipment is sent to you quarterly (4 times per year). 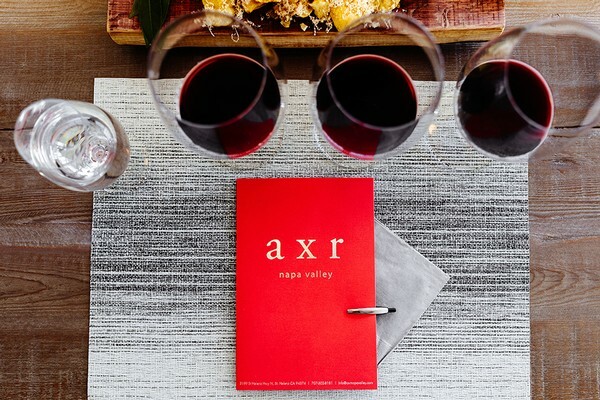 For any questions or special requests, please contact us at info@axrnapavalley.com. Enjoy the moments that truly matter, with those who matter most!